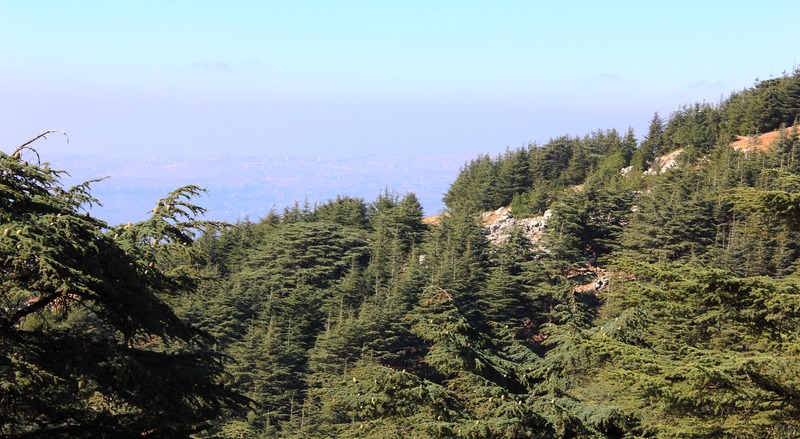 Following the success of the Fifth Mediterranean Forest Week (MFW) in Morocco in March 2017, the Sixth MFW took place at the Grand Hills Hotel of Brummana, Lebanon on 1-5 April 2019. 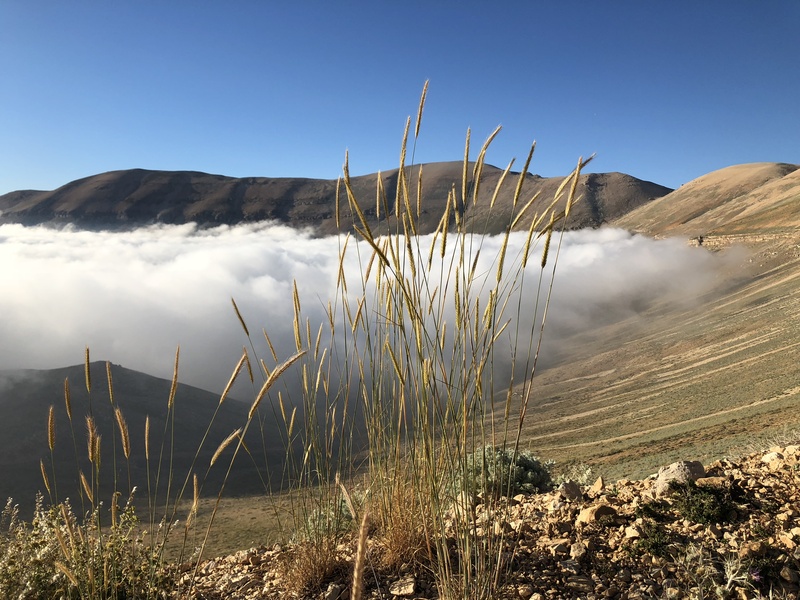 The Sixth MFW brought together a diverse range of participants to consider how Mediterranean forests can assist countries in the region to achieve their goals under the Paris Agreement. Held every two years, the MFW is a key platform for regional forestry cooperation and dialogue between the research community, policy-makers and other relevant stakeholders. 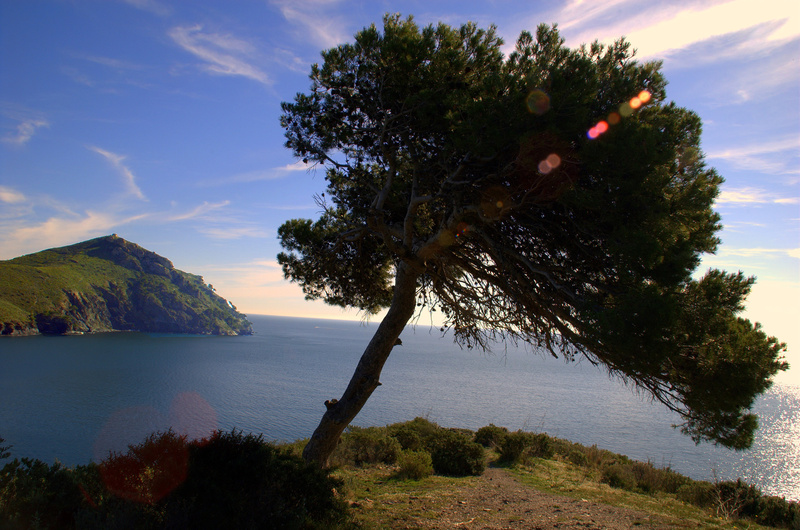 The weeklong highlights the specific challenges faced by Mediterranean forests and calls attention to their global importance. Participants include forest administrators, the scientific and academic community, the private sector, donors, civil society, environmental agencies and non-governmental organizations (NGOs). 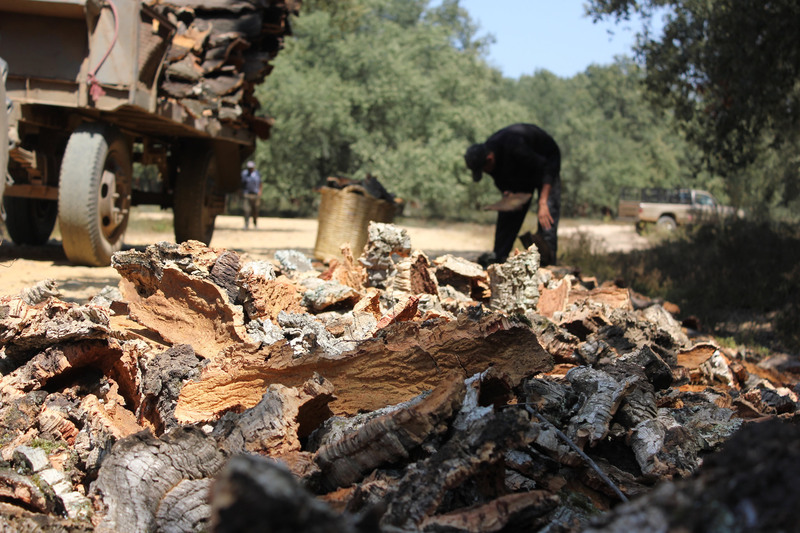 The Sixth MFW promoted the use of forest-based solutions to assist Mediterranean countries to implement their Nationally Determined Contributions (NDCs) under the Paris Agreement. Embodying countries’ efforts to reduce their national emissions, NDCs are critical to both the success of the agreement and global efforts to address climate change. 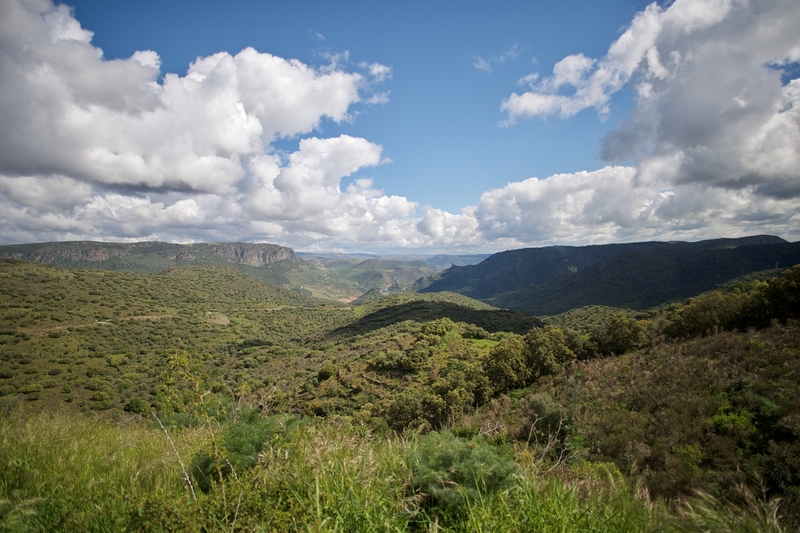 By collaborating with other relevant land-based sectors at the landscape level, the Mediterranean forest sector can play an important role in helping countries in the region to meet their NDC targets. The Sixth MFW also showcased the use of forest-based solutions to address broader regional challenges such as sustainable development, energy transition, demographic change and migration. It considered how to create an enabling environment to broaden the use of these solutions, while emphasizing the importance of recognizing and protecting the social, environmental, economic and cultural value of the goods and services already provided by Mediterranean forests. Download our leaflet! Latest news from the joint organizing committees. 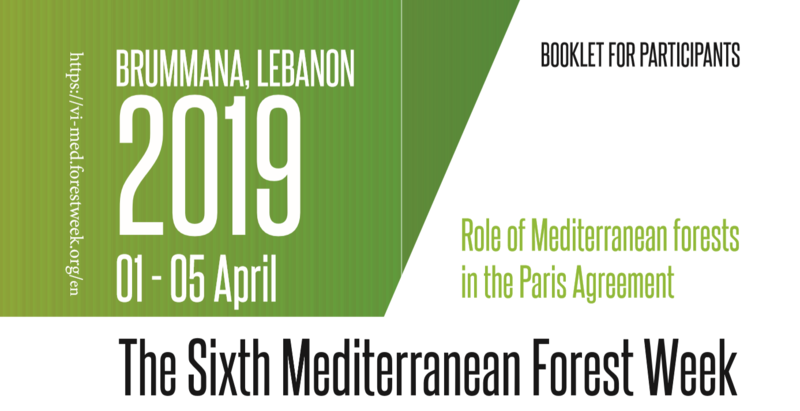 The Ministry of Agriculture, in collaboration with the Food and Agriculture Organization of the United Nations (FAO), is hosting the Sixth edition of the Mediterranean Forest Week (VIth MWF) at the Grand Hills Hotel, Broumana, on 1–5 April 2019.